Last Day to Tour the Haunted Open House! What a week! I never imaged when I opened the doors on Monday that almost 1,000 visitors would pass through in four days! Now, I’m thinking if I’d charged admission, I could have taken the week off work! Today is the last day to get in on the fun. The highlight will be judging for the costume contest. We’ve got Lucky 13 contestants strutting their stuff. View the costume parade and post your winner in the comment section. 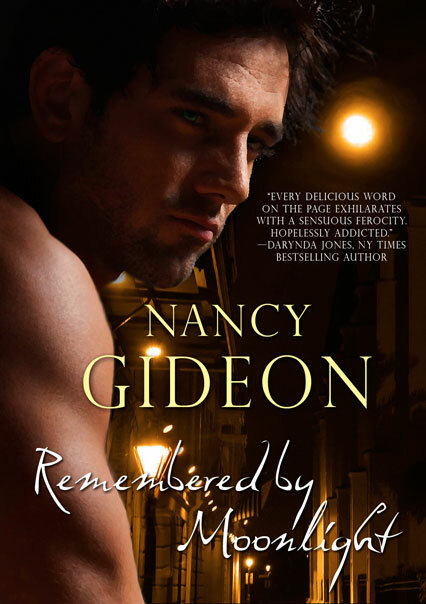 Winners, please e-mail nancy@nancygideon.com with your addresses. Thanks to everyone who participated for being such great sports. You can party with me any time. I’ve got two new games for you in the Party Chatter Room along with my own personal Halloween scary favorites. Enjoy! So, take one last stroll through the house. Write down your favorite recipes. Visit every nook and cranny to make sure you haven’t missed anything. Play games, vote for your favorite costume and have a safe and FUN Halloween! A big thank you to all who helped make this Open House a fabulous event! 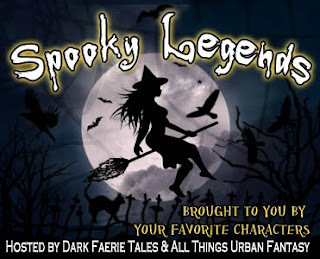 Today, join me and Dark Faerie Tales/All Things Urban Fantasy with a new retelling of a Spooky Legend! I’ve incorporated The Reflection urban legend into my By Moonlight world. 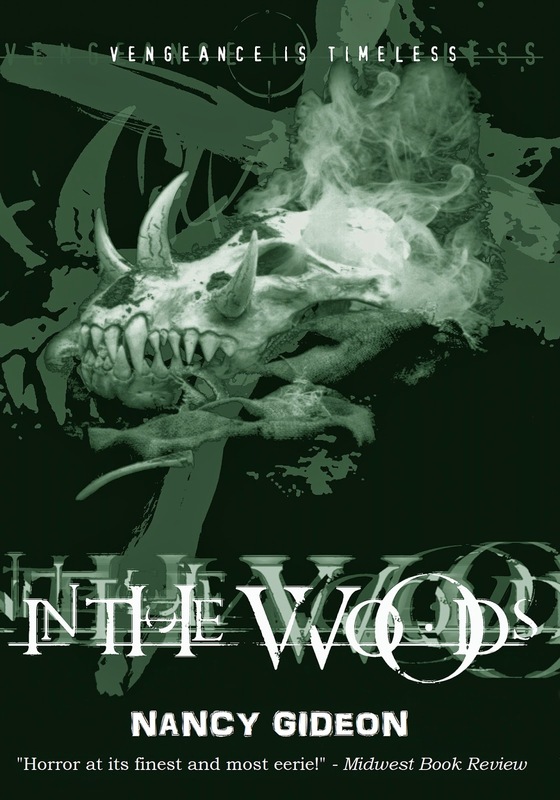 Stop by for a bit of scary extra content as my characters bring this terrifying tale to life. Haunted Open House-Over 600 Scared! One of the most fun and unique things I’ve done for promotion (or just for the heck of it!) has got to be my Haunted Open House (doors open from October 24 to October 28!). I can’t take credit for the idea. My virtual assistant Florence Price of My Girl Friday, built the house for Tell Tale Publishing author Sherry Ficklin for a one day launch of her book BORN OF BLOOD. Once I got a sneak peek and fell in love with the creepy architecture, Florence slyly hinted that the property would soon be available for someone else to move in. Now I’ve moved before, from apartment to house, to bigger house, back to apartment, from office building to old house office building. Not my favorite thing to do. If I’m going to do all that heavy lifting, I’m going to stay a while and get comfortable. So I told Florence I wanted to move on the 24th . . . for the week. When you move, the first thing you do is decorate to your own tastes and needs. The structure was sound but I wanted to knock down some walls and add more room (hey, I watch HGTV!) I wanted more interaction and more content. If I was going to bring visitors back through the House, I’d have to give them something new each day. What do visitors like? Special guests, new topics, FREE STUFF! It’s who you know. 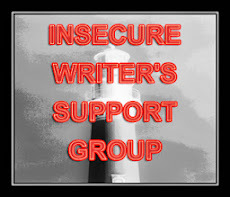 I shamelessly reached out along my network of Who’s Who in writing to tag some awesome party guests: my Pocket team of editor, publicist and marketing director, my agent, my editors at ImaJin, Tell Tale and Wise Words, my author friends, and my bling mistress (actually my D-i-L) who creates all my oh, so cool jewelry. I cornered my son with the promise of Halloween candy to be special advisor for the horrific details. 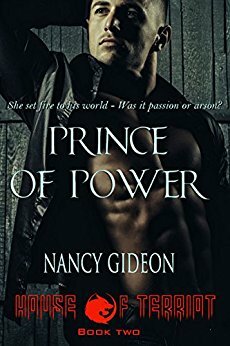 ImaJin publisher, Linda Kichline generously offered a free download of the first book in my vampire romance series. My graphic art guru Patricia Lazarus whipped up an drool-worthy wallpaper featuring my six By Moonlight covers. And Saint Florence gave up her weekend to take my rapid-fire ideas and made them virtual reality. It truly takes a scary village to haunt a house properly! The doors opened on Monday. 394 visitors wandered the spooky halls and left wonderful posts on Twitter. But would they return . . . with friends? 208 showed up yesterday for Pumpkin Pie-tinis and Candy Corn Cheesecake. The costume contest instructions were revamped to make uploading your own Avatar easier and it looks like a Diva-off is in the making for our Friday voting. 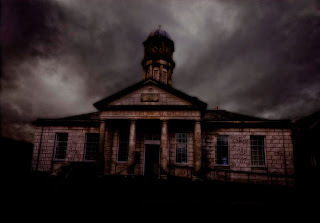 http://hauntedopenhouse.blogspot.com. Go through all the rooms, play the games, grab up some freebies, comment for a chance at the daily win in the Party Chatter room (Rhianna took home the Monday prize and yesterday’s winner was Kathi H.). Today, I’m also visiting the Romantic Theme Party thrown by Marie Treanor for the Werewolf/shape-shifter event. How could I resist? Check out my take on werewolf vs shape-shifter and have a chance to win an advance copy of HUNTER OF SHADOWS. More cool news: BUDGETING TIME & MONEY (Available in Kindle, Nook and PDF), the new installment in my GETTING IT OUT THERE: PR and Social Media for Writers series for Wise Words Publishing, debuted this morning at #22 in the Writing section of the Kindle Store on the Top 100 list! You’re Invited to My Haunted Open House! Do I know how to throw a Haunted Open House, or what? To celebrate a paranormal writer’s favorite holiday, I’m throwing the doors open for a week long party! Stop In: http://hauntedopenhouse.blogspot.com Monday October 24th through Friday October 28th for fun, prizes, and even a costume contest! Name your poison at my full service Bar (I’ll be your designated driver!) then feel free to explore. Join other reader/writer ghouls and guys for Party Chatter to discuss your favorite spooky books, movies, and biggest scare. You won’t believe the special guests who are already here, but we can eavesdrop on their conversations—a new main topic each day! Best of all, if you speak up and share your experiences, you may be the lucky commenter chosen at random to win a frightfully good daily prize! Once you’ve tried the Just Desserts (calorie FREE and just a little bit scary. Don’t let any of these fellows follow you home!) test your skill in the Game Room. Don’t forget to Trick-or-Treat. I’ve got some wonderful Treats to give away (be on the lookout for the first cover reveal of SEEKER OF SHADOWS!). Make sure you stop into the Library to browse the shelves. Build a costumed Avatar to participate in a monstrous runway stroll with a chance to win a trophy fit for a demon diva. All the instructions you need to participate are included. Then, come back on Friday to be a judge (You can even vote for yourself!). You can be the next Top Monster Model! All prize winners will be announced here the day after the each drawing. The B-Word! Release day for BUDGETING TIME & MONEY! 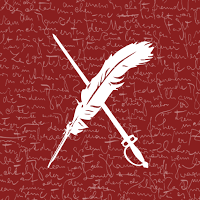 Approach the business of writing with a plan for success. 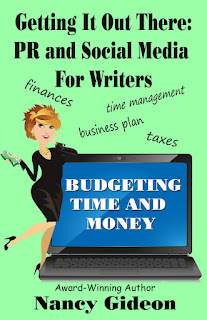 As a step-by-step guide to investing your time and money wisely, Getting It Out There: PR and Social Media for Writers/Budgeting Time & Money shows you how to establish a personal /writing budget, deal with tax(ing) issues, prioritize and set a value on your time, and how to make a business plan for your writing future. 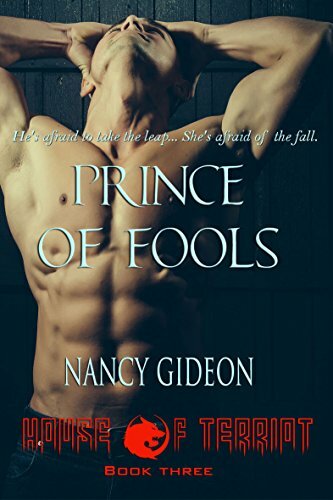 This straightforward and fun narrative filled with common-sense examples and time and money saving tips is now at a tasty new price of 0$.99. That’s a lot of bang for your (under a) buck . . . and it’s deductible! Get your copy on PDF, Kindle or Nook. 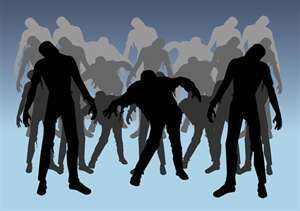 In keeping with the thrills and chills season, stop over for a hair-raising stroll down my Budgeting Time & Money extra content Yellow Brick Road to find out if YOU could survive a zombie career apocalypse. Sherlock Holmes isn’t the only one who can make brilliant deductions…if you know where to look for them. I’m excited to announce that Getting It Out There: PR and Social Media for Writers/Branding: What’s in a Name? hit Amazon’s bestseller list only three days after its release! More scary fun ahead! I’m hostessing a Haunted Open House! Ghouls and guys, from Monday the 24th to Friday the 28th, join me for drinks (I’ll be the designated driver! ), party chatter, nerve-wracking games, Trick or Treat goodies, frightfully good giveaways, and free downloads you can sink your teeth into. There will even be a spooktaluar costume contest. The address will be posted here on Monday along with more information. So stop by . . . if you dare. 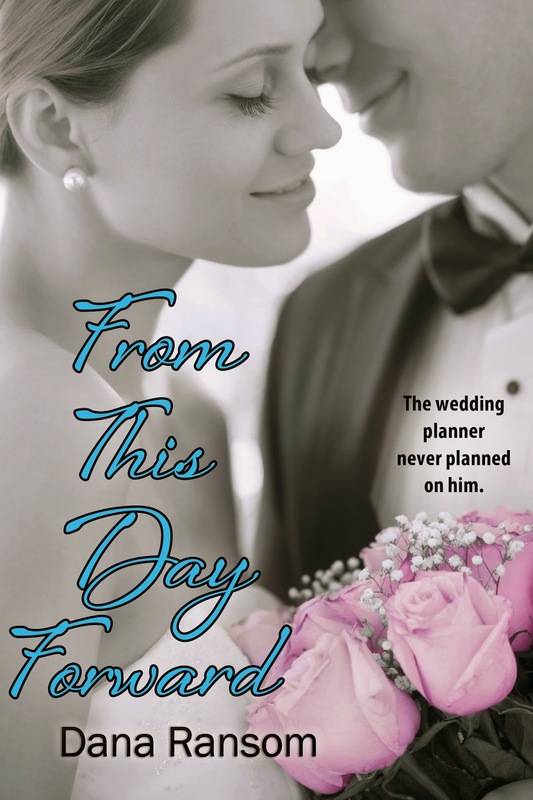 Cover Reveal, Review And NEWS! Words can both hurt and heal. Reviews can harm or help. Whew! What a way to gear up for a new release! And speaking of the By Moonlight series, Pocket Books has put together a grab bag of goodies for Halloween. MASKED BY MOONLIGHT is one of the e-book selections being offered for an amazing $3.99 for the month of October. Zip over to Amazon or Barnes & Noble to pick up a copy if you haven’t already sunk your teeth into this first book of the series. Bon appetite! 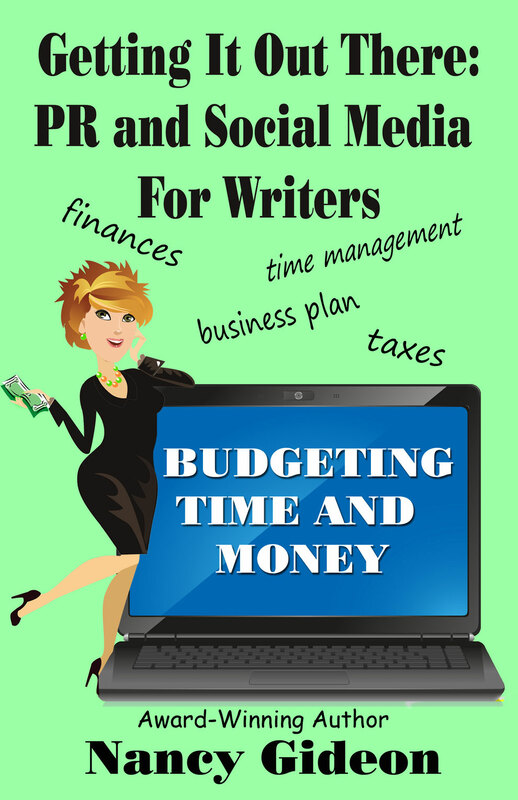 Here’s a sneak peek at GETTING IT OUT THERE: PR and Social Media for Writers/BUDGETING TIME AND MONEY. This new ‘chapter’ in my step-by-step guide to self-promotion will be available on 10-21-11. How about some sharing? What were memorable quotes from your best/worst reviews?